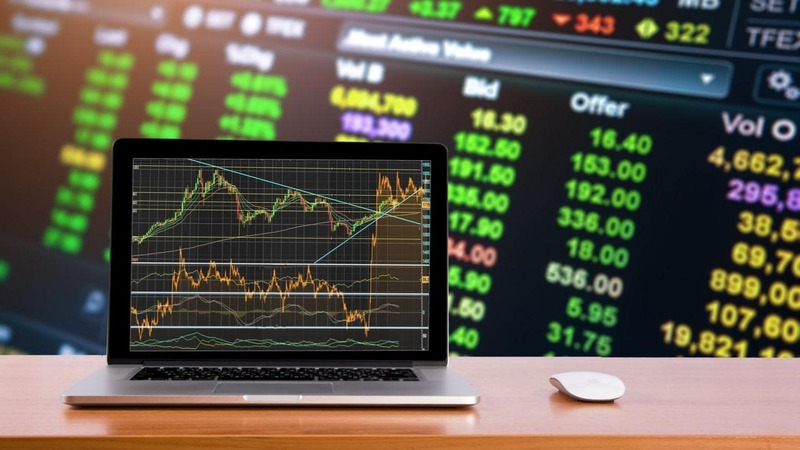 Want to know the best trading tips to use in Forex for 2019? 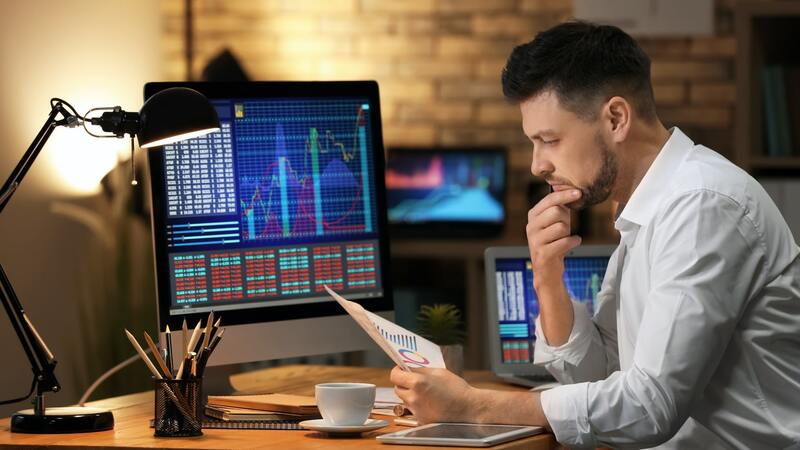 This article will breakdown the top 20 trading tips you should consider using in 2019, ranging from how you should trade, the risks you need to be aware of, how learning about trading can improve your trading performance, and much more! Learning how to successfully trade Forex can be complicated for beginners. Most people want to get rich overnight, no matter how unrealistic it may sound. The world of Forex trading can be a little overwhelming, especially if you are new to the game, and don't know the rules yet. You need to dip your toes in before you go any deeper. The good news is that we've got your back! We've compiled a list of 20 Forex tips for beginners to help you along your trading journey in 2019. If you already have experience with Forex trading, it's always good to remember the basics. Choosing the right broker is half the battle. Take your time to check reviews and recommendations. Make sure the broker you choose is trustworthy, and suits your individual trading personality. 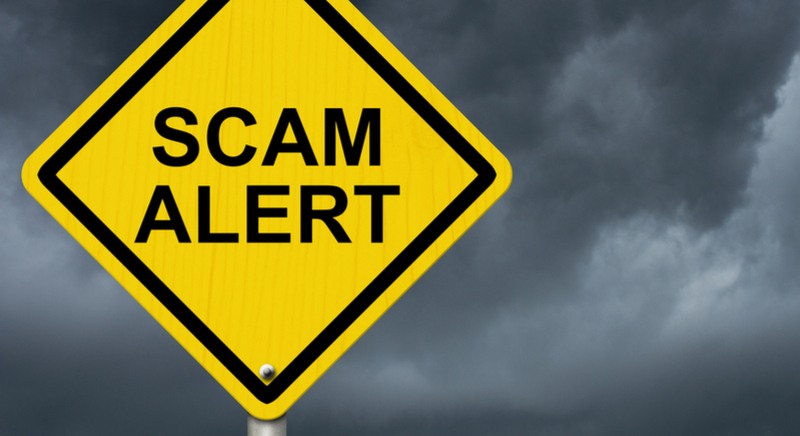 Remember, there are lots of fake brokers out there who will only stand in your way. Go for an authorised broker with a licence. No list of currency trading tips is complete if it doesn't mention strategies. One of the most common mistakes beginner traders make is not creating an action plan. Figure out what you want to get out of trading. Having a clear end goal in mind will help with your trading discipline. As with every new practical learning activity, trading requires you to start with the basics, and move slowly until you understand the playing field. Start by investing small sums of money, and keep in mind the old adage 'slow but steady wins the race'. Don't let your emotions carry you away. It can be very difficult at times, especially after you've experienced a losing streak. But keeping a level head will help you stay rational, so you can make competent choices. Whenever you let your emotions get the better of you, you expose yourself to unnecessary risks. Exercising risk management within your trading will help you to minimise the risks. This is one Forex tip that sounds really obvious – because it really is. But guess what? Trading under stress generally leads to irrational decisions, and in live trading, that will cost you money. Therefore, identify the source of your stress and try to eliminate it, or at least limit its influence on you. Take a deep breath and focus on something else. Every person has their own way of overcoming stress – some listen to classical music, while others exercise. Listen to your mental health and learn what works best for you. 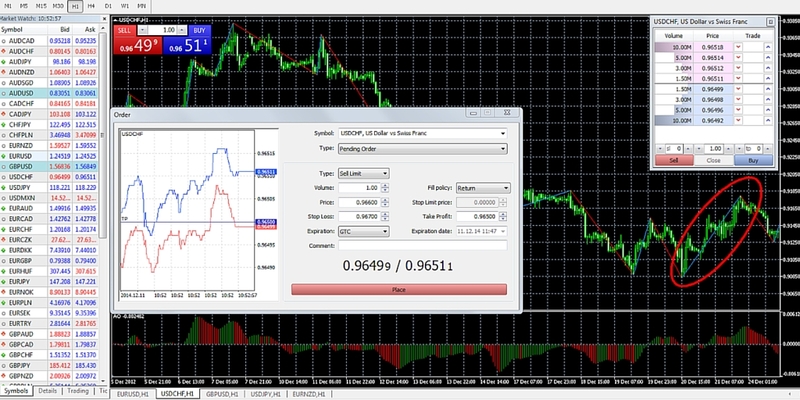 Of all the Forex tricks and tips for beginners, this is the most important. You are unlikely to succeed at anything on your first try. Only constant trading practice can yield consistently top results. But you probably don't want to lose money while learning the basics, right? Luckily for you, trading on a demo account costs nothing to set-up, and is free to use! Did I show signs of confirmation bias? Did I make a trade out of frustration? What made me choose that particular currency pair? Mastering your psychology will protect you from many losses along the trading development path. Not even Forex trading tips and tricks can guarantee you success. When you decide to become a trader, you should have already accepted the possibility of failure. In case you didn't – here's a reality check. You won't make profitable trades 100% of the time. Don't let false advertisements get in your head, either. Instead, be realistic about your Forex trading methods and goals. When it comes to trading, this old saying is not just a cliché. True success is never instantaneous. It's the result of consistent work and planning. Many beginner traders look for an easy, fast path to profit. Don't bother – it doesn't exist! Each day you trade, there's a new lesson to be learned. Look closely at the Forex market and keep all the tips you have learnt in mind. 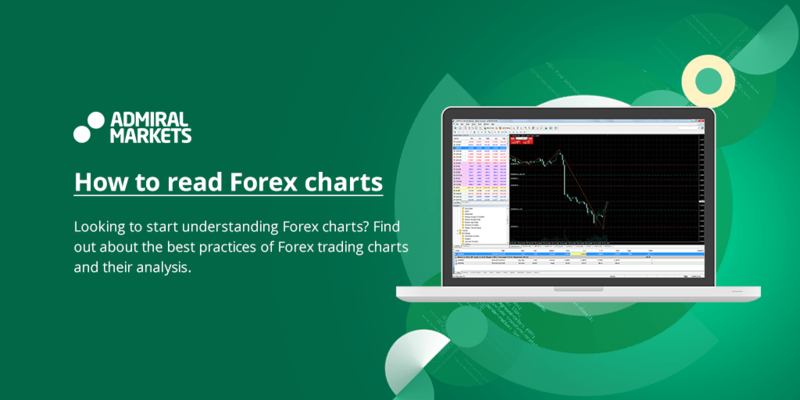 Start analysing news, trends, and financial processes, and don't neglect the Forex basics. Most importantly, study, then practise and then study some more. Repeat this process often, and you will be well on your way to fully understanding the markets. Studying will require a lot of time and effort, but it will pay off in the long run. 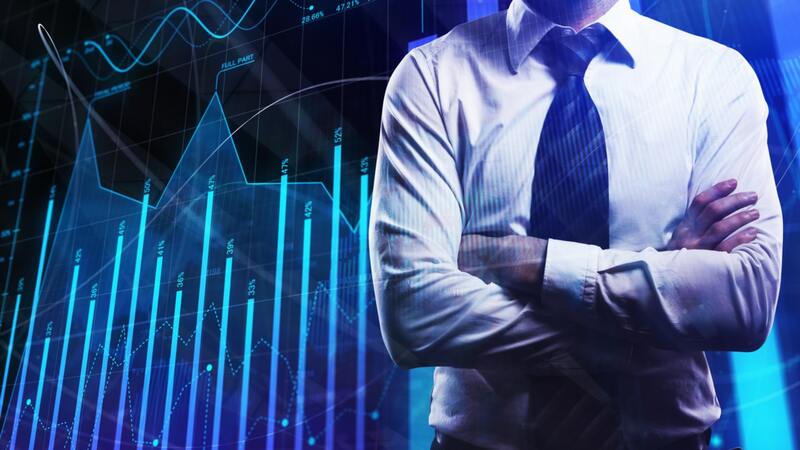 For starters, Admiral Markets offers the opportunity for traders to benefit from a free education centre that offers Forex tips, as well as, a range of articles and tutorials offering tips, tricks, strategies, and more, for all kinds of trading. A great Forex tip to follow daily is to take time away from your computer, especially during stressful trading sessions. When you have several computer windows open and multiple data streams to analyse, you can naturally feel pressured. In this case, it's better to take a break and walk away for a while. Give yourself some time to collect your thoughts. When you return to your desk, you'll be calmer and able to focus better. One particularly important Forex market tip to follow is to learn about trends. The ability to spot trends is a valuable one. While we don't recommend jumping on the trend bandwagon every time, but outright ignoring the trend is a recipe for disaster. Trends can show you what is coming, so you can pro-actively adjust your trading, rather than reacting when it's too late. It's important to choose top-notch service conditions and get favourable spreads. If you're considering trading with Admiral Markets, there are a range of different options available. Why not read more about them in our account types section? Have I accounted for the possibility that I may lose? What's my plan B for the different types of scenarios that may arise? To be successful at Forex trading, you have to expect the unexpected. Eagerness is good, but there is a limit to everything. If you trade too much, you are probably harming your chances of achieving success. Why? Because overtrading usually leads to weakened focus and careless trades. As you develop your trading plan, indicate the maximum amount of trades you will make per day or week. Greediness can make you take unnecessary risks as well. Set the maximum loss and desired profit within your trading plan. When you hit this level, stop and don't go for another trade. When it comes to fund management, this is one of the most important Forex tips and tricks to follow. Our Forex daily tips don't just focus on general recommendations. We also want to mention valuable tools, such as the highly rated stop-loss. Not setting a stop-loss is basically giving you an excuse to keep a bad position open (because you're hoping that the situation improves). But bad situations rarely improve, and neither will your capital if you don't wise up fast. What Is Stop-Loss In Forex Trading? Another daily Forex tip to follow is to keep a journal of your trading activity. This will help you monitor your performance and find patterns within your trading. Basically, it's easier to learn from past mistakes when they are jotted down. Keeping a journal also improves your discipline. Be sure to write down everything and be honest about it, as you have to be your own biggest critic. One of the essential tips for Forex trading is to flexibly adjust your strategy. Be willing to try out new things and always aim to improve your trading. The FX market is constantly evolving and so should you. For instance, the MetaTrader 4 Supreme Edition (MT4SE) plugin is free for all live and demo accounts, bringing you the most advanced tools to improve your trading experience. 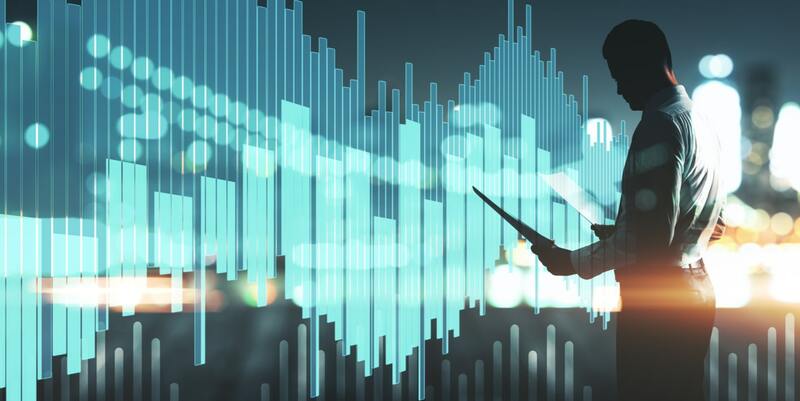 With MT4SE, trading is made handy with the use of features such as: the mini terminal, the trade terminal, the tick chart trader, the indicator package, the trading simulator, and the mini chart. Don't let Forex currency trading frighten you into giving up, when it feels like the odds are against you. Instead, try to remember that Forex success is based on a mixture of preparation and stubbornness. As mentioned in our Forex Trading Golden Rules article, "FX trading takes consistent discipline to yield success". These Forex tips and tricks will help you prepare – the rest is up to you!